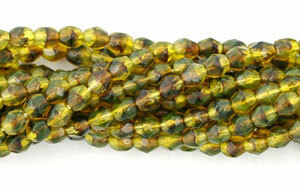 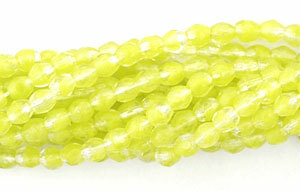 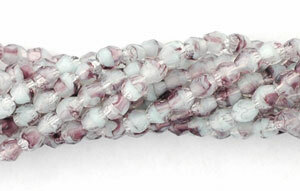 High quality Czech glass beads. 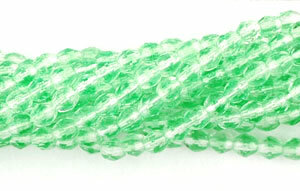 These are part of the 'HurriCane' collection. 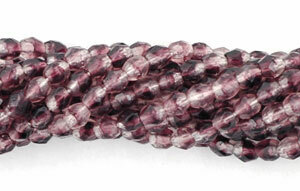 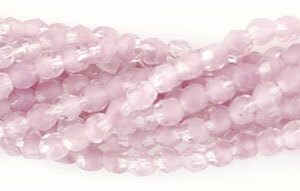 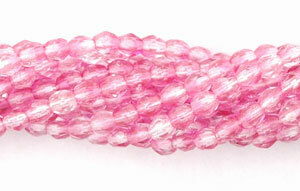 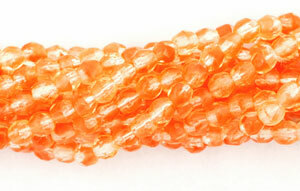 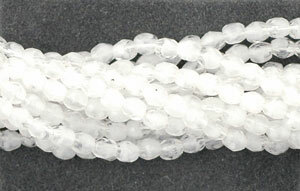 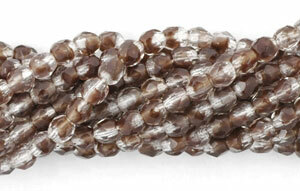 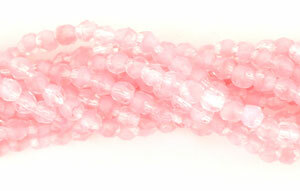 3mm fire polished beads. 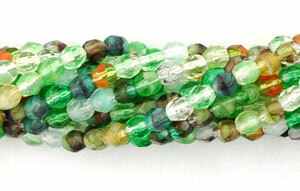 sold per bag of 50 beads.